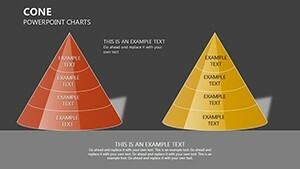 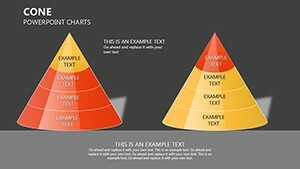 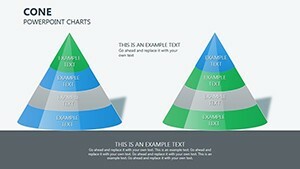 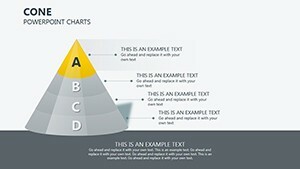 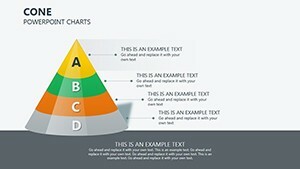 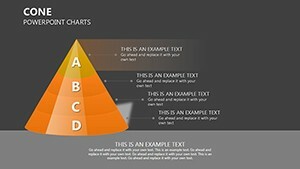 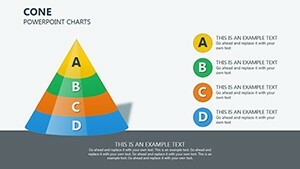 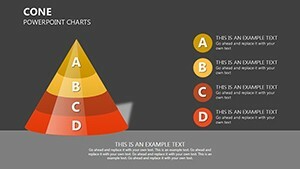 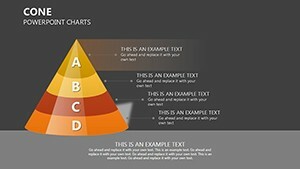 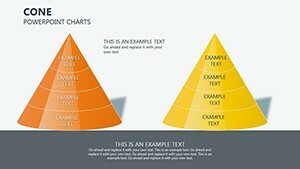 Cone PowerPoint charts for use in presentations. Convenient in that all of the cone can be edited and select. 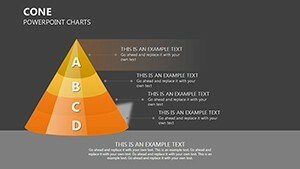 PowerPoint Cone charts template presented different options not only flowers, but also to demonstrate how their in your projects.